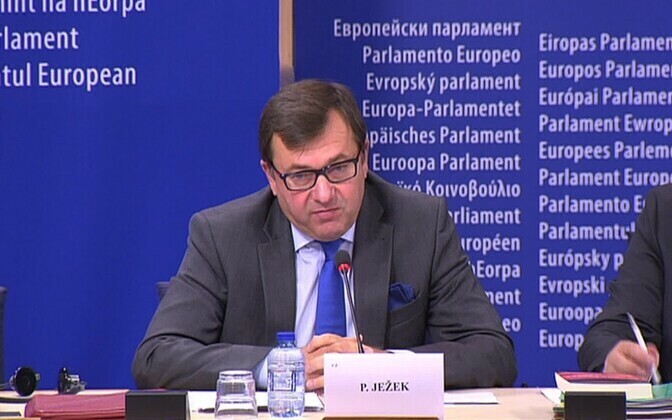 Petr Ježek MEP, chair of the TAX3 Special Committee. Source: European Parliament. 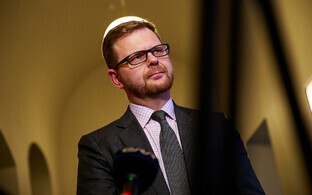 Money moved through the Estonian branch of Danske Bank may have been used in spreading of disinformation and influencing various elections in European countries, according to Czech MEP Petr Ježek (ALDE), chair of the European Parliament's special committee on financial crimes, tax evasion and tax avoidance (TAX3). "We at our committee have not followed the money as such, as it went via the local branch of Danske to other destinations," Mr Ježek said at a press conference in Tallinn on Thursday. "But I would put it this way – on the basis of hearings, consultations, written information and meeting with Bill Browder ... I think that we can assume that a certain amount of money laundered, of Russian origin, has been used for disinformation campaigns amd influencing decision-making, including elections or the UK referendum [on EU membership], perhaps," he added. "It would almost be a miracle if no money from that had not been used for that purpose," he qualified his statement. Over €200 billion is thought to have passed illicitly via Danske's Estonian branch from 2007-2015, something which came to light through the course of 2018. The bulk of the flow originated in the Russian Federation, it is thought. 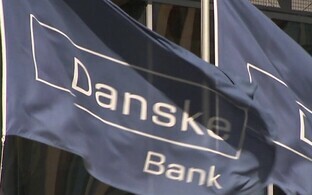 CEO of Danske, Norwegian Tomas S. Borgen, resigned in September 2018 directly as a result of the scandal, and the bank has been under investigation in France. Ten former Danske employees in Estonia were arrested in late 2018, all of whom had featured on a list of 26 suspect names submitted by British-American financier Bill Browder. 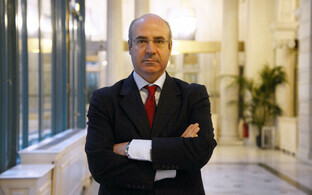 Mr Browder had employed Russian anti-corruption specialist and lawyer Sergei Magnitsky, who died in Russian custody in 2009 after 11 months of incarceration. The TAX3 special committee has communicated with the Estonian prosecutor's office, the Financial Supervision Authority (FSA), the Financial Intelligence Unit of the Police and Border Guard Board (PPA), and the Central Criminal Police, in the course of its investigations. 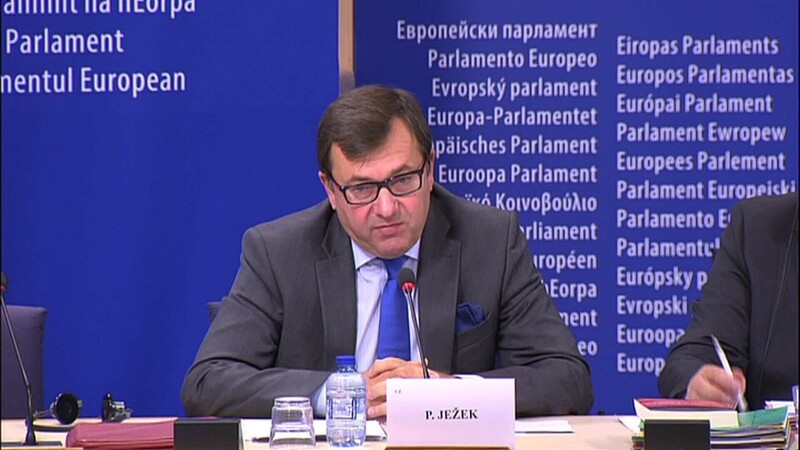 "The purpose of our committee is to come up with proposals on how to improve EU legislation, its implementation and enforcement when it comes to money laundering, tax evasion and tax avoidance," Mr Ježek said. He added that the TAX3 committee will travel to Copenhagen to speak with all those working at the bank during the years spanning the suspected laundering. 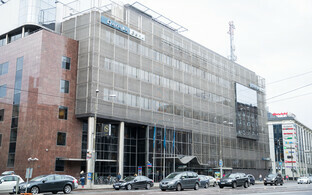 The committee also visited the Estonian branch of Danske Bank in Tallinn, also investigating suspected money laundering at Latvian bank ABLV. 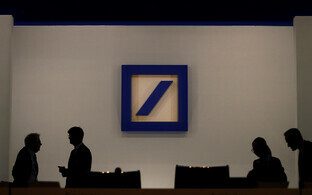 Mr Jezek also highlighted the importance of the EU taking on a stronger role in fighting money laundering. There should probably be an EU central body charged with stronger powers to fight money laundering, including enforcement … there has been a suggestion by the European Commission to place such powers under the auspices of the European banking authority," he said, adding that financial intelligence units should be more harmonised and reinforced across Europe, with a more efficient exchange of information. 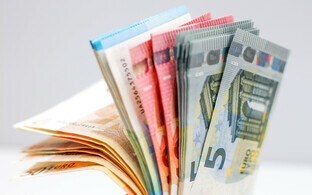 Danish MEP Jeppe Kofod (PES), a special committee co-rapporteur, also acknowledged that bureaucracy was too pervasive in combatting money laundering, and that the whole system needs an overhaul, noting the time-frame of the money laundering in question as well as its vast sums. 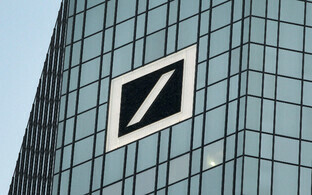 "How that could happen in such a tiny branch is something that we are still dealing with. And who is responsible?" Mr Kofod said. 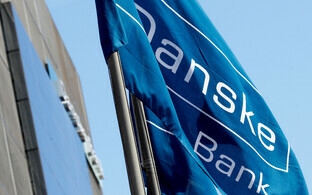 "Of course, they [Danske Bank] have the responsibility of what went wrong and they have taken that on, but we also need to see how well our authorities were able to control the financial institutions, in this case Danske Bank," Kofod added. According to Estonian Minister of Finance Toomas Tõniste (Pro Patria), money laundering is an international crime by nature, so it is important that there is up-to-date regulation at EU level, as well as effective cooperation between institutions to hinder it. "Even though the Estonian FSA brought an end to the Danske money laundering case, this is still an illustrative example of how an international framework could be a risk rather than a support when detecting crime," Mr Toniste said. Mr Tõniste added that even though the EU's legal framework and the capabilities of Estonia's supervisory authorities have significantly improved since, attention should still be paid to emerging risks, including those concerning crypto assets.